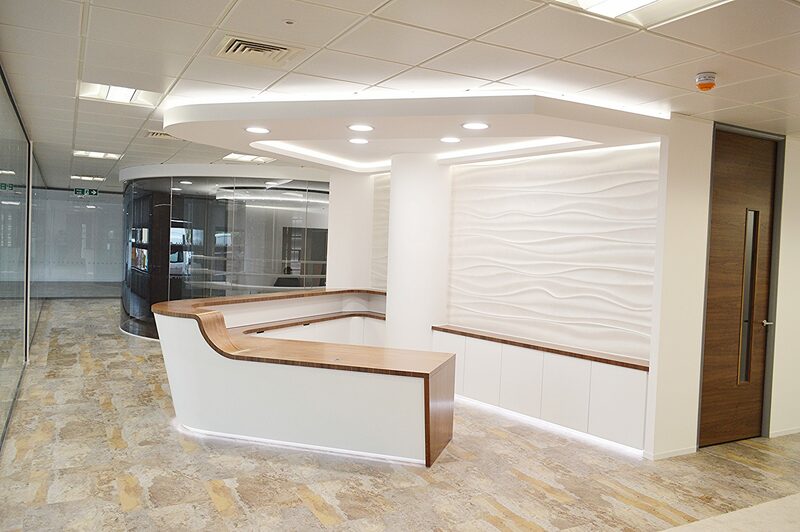 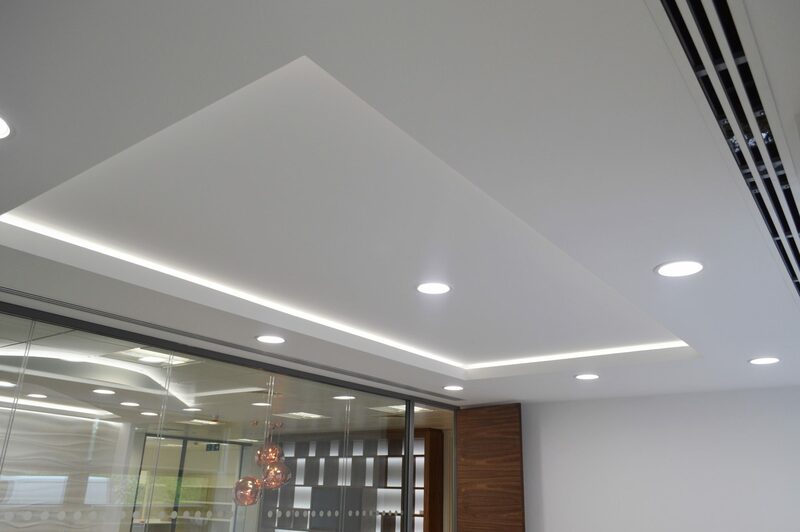 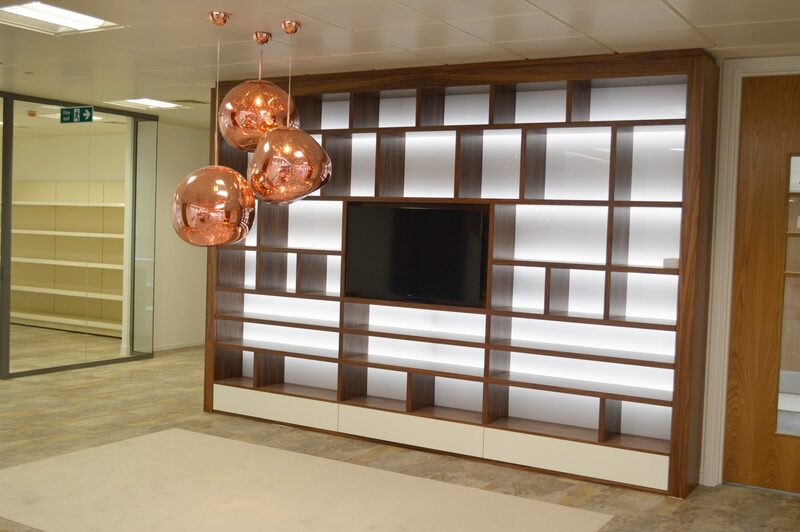 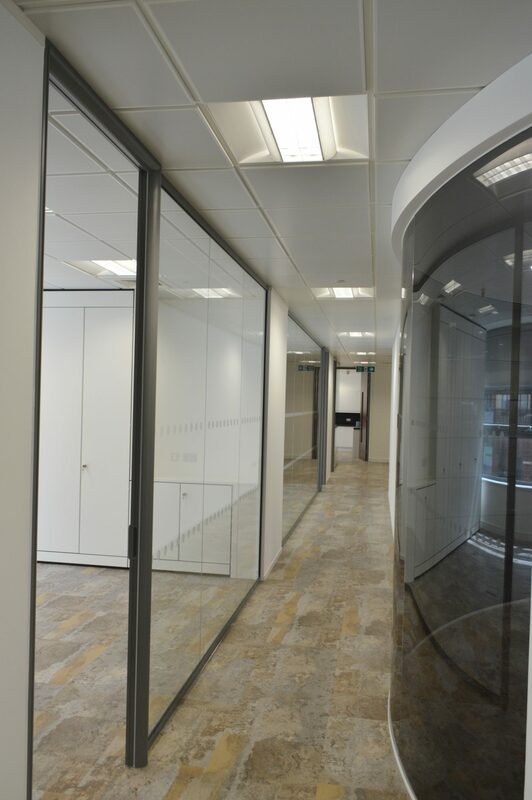 A unique design and build project completed for Accent Office Interiors. 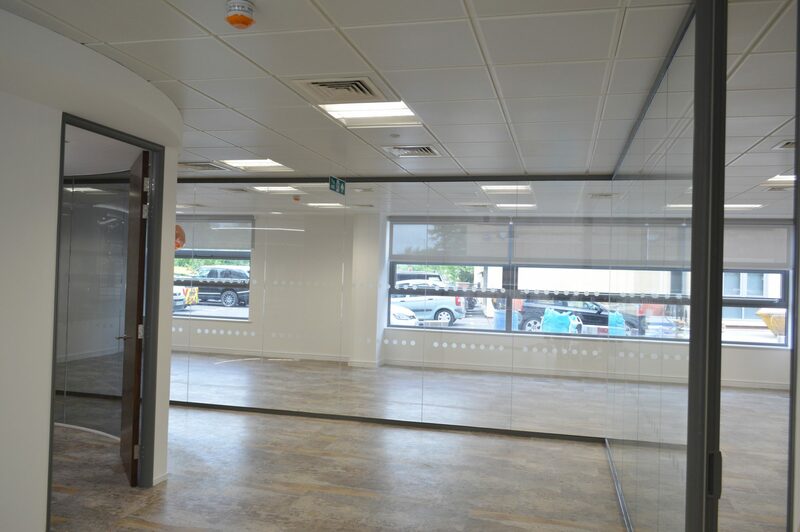 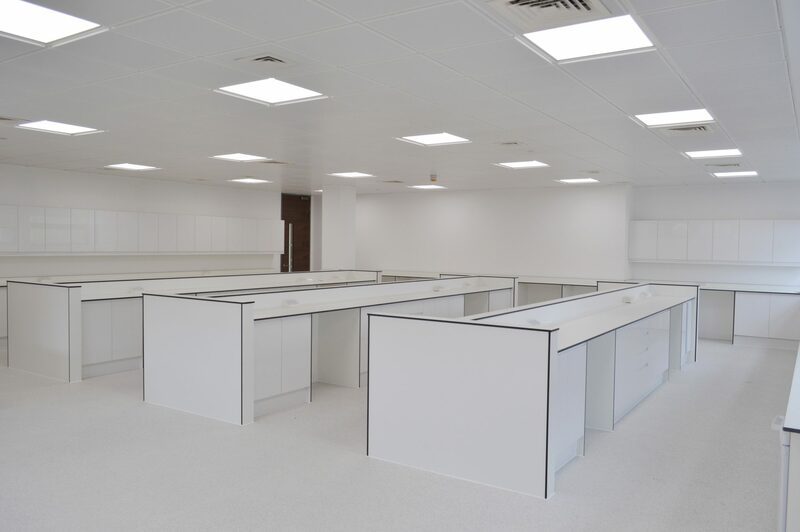 The client was relocating to a new headquarters where they could combine their sales and marketing and also to provide a creative centre for their research and development with full on-site test facilities. 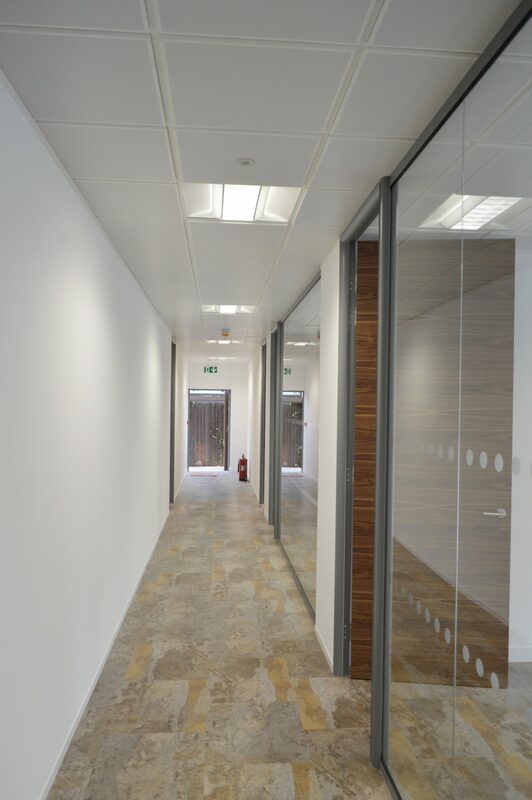 A key challenge was to work with the existing building contractors as the other areas of the building had not reached practical completion. 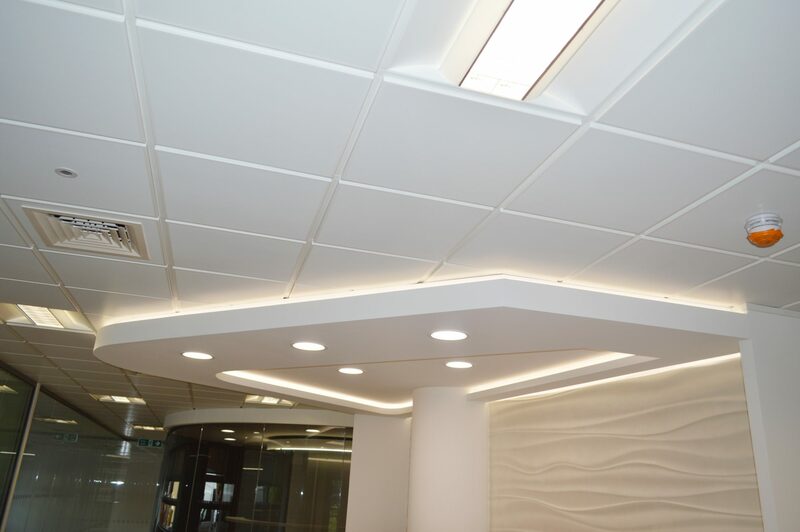 We also looked at the recently installed lighting and re-used existing luminaires thus limiting overall expense. 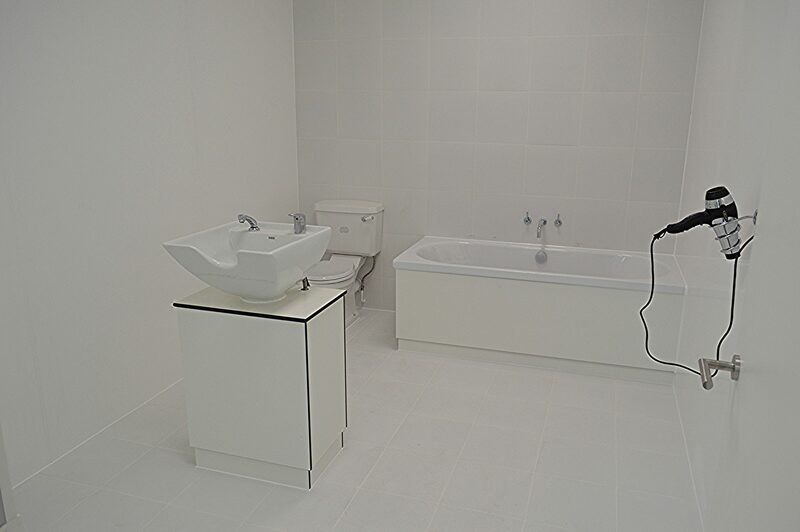 The programme was set and had to be adhered to so that the client could move in on the due date. 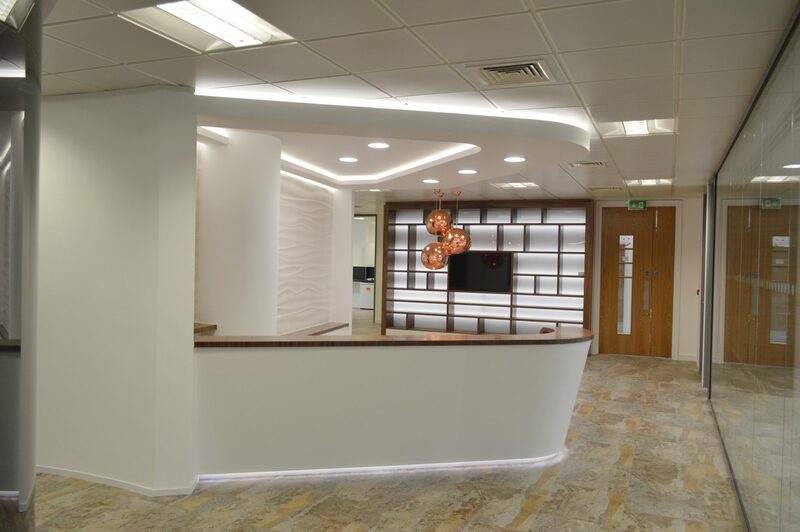 There was extensive design phase to this project to fully ensure that the client’s requirements were fully understood and every detail was tied down as much as possible. 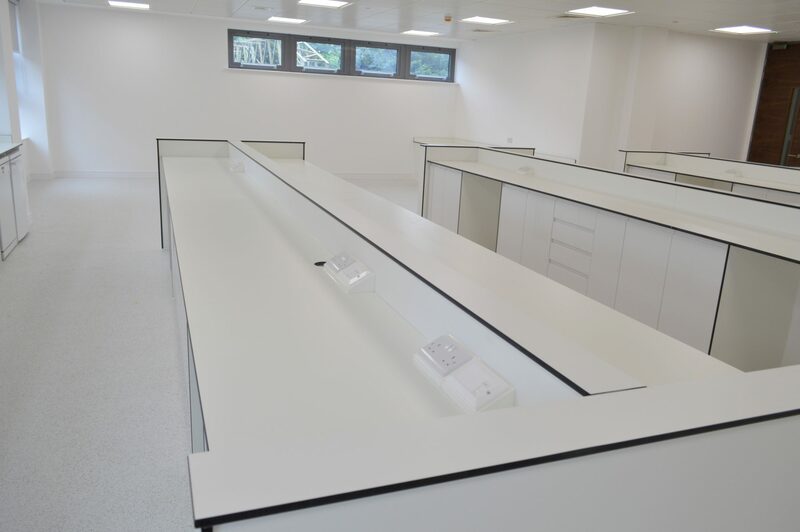 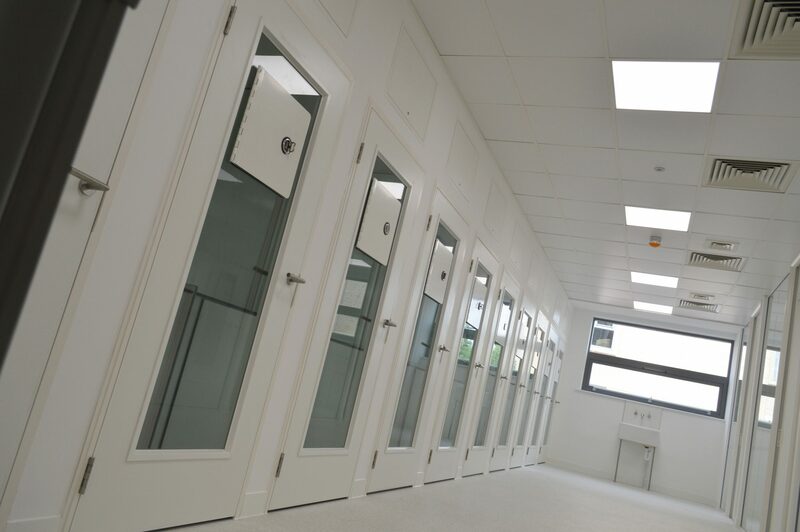 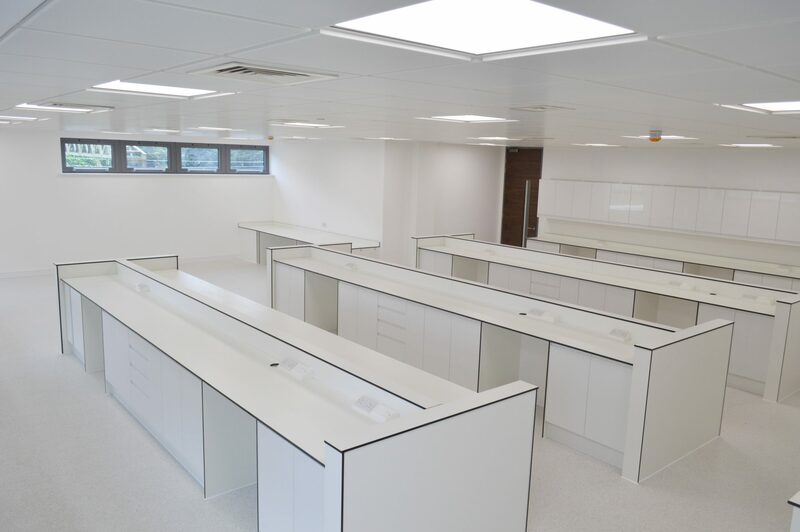 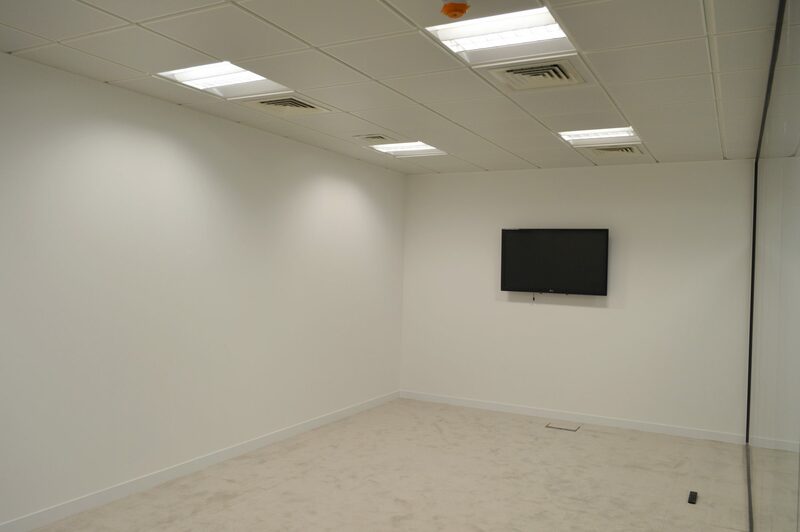 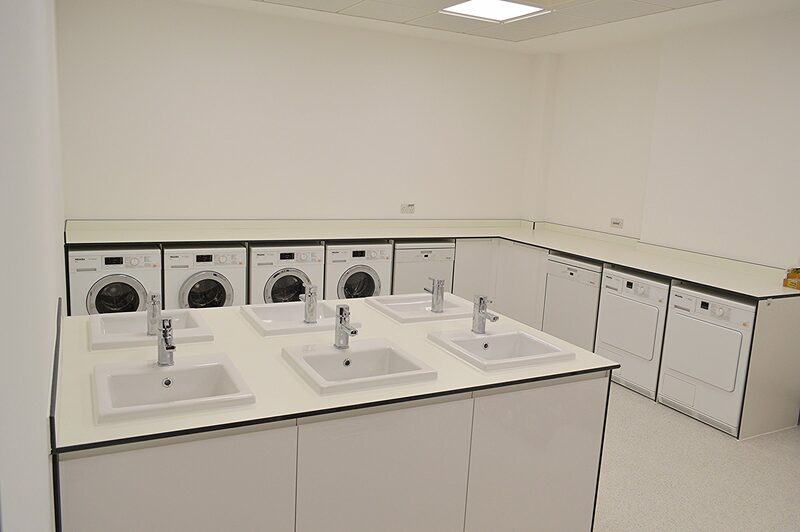 We then worked with the main contractor to produce a superb facility with special features including LED lighting to drop ceilings and a carefully planned power installation to fit in with their laboratory and testing booths. 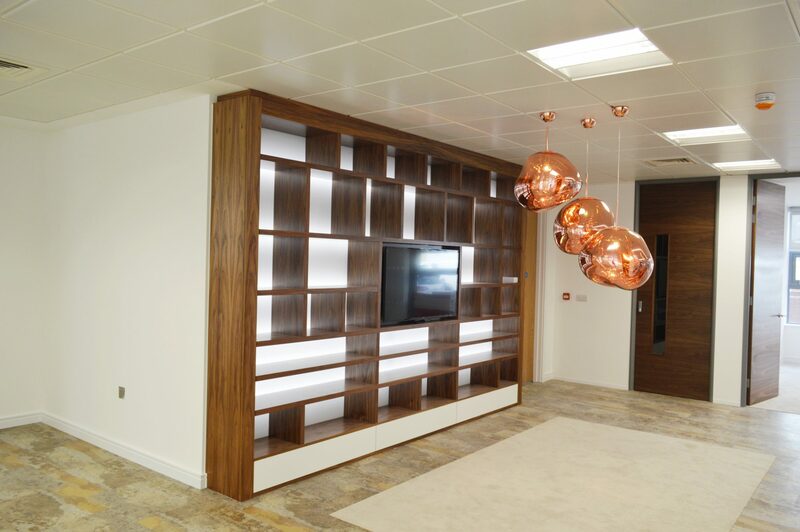 A close coordination with all trades ensure the project was finished ahead of schedule.